BAD ESN. Mifi ONLY. No sim card or cables included. 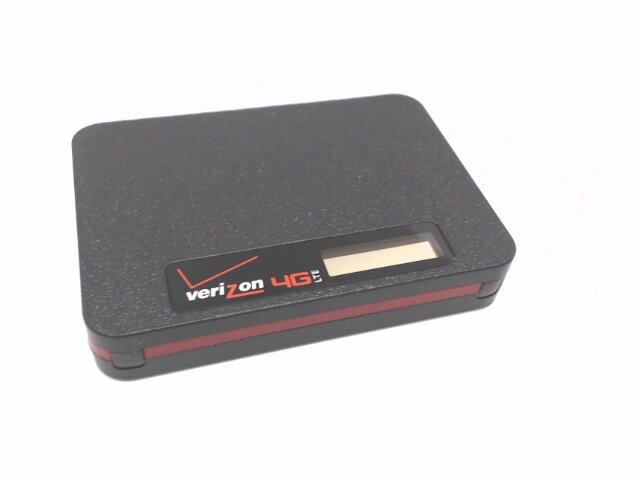 This is a Verizon Ellipsis Jetpack 4G LTE Mobile WiFi Hotspot (Verizon Wireless) with a BAD ESN.